It's always great to be able to find excellent budget accommodation that is affordable and yet doesn't compromise on quality. Perhaps you are on a tight budget or maybe you just want a quick overnight stay after a solid night of celebrations. Melbourne's inner city has plenty to offer. Most of these hotels and serviced apartments are situated within the central business district of the city and close to public transport. Always convenient for you to visit outer areas of the city if you have the time. Melbourne, Australia has some excellent accommodation for the 'budget' conscious client, scattered around the central business district. 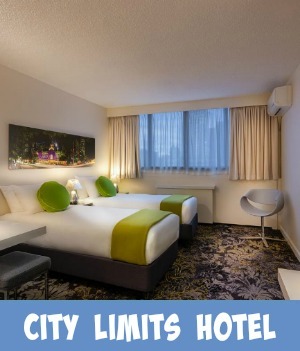 Experience Melbourne accommodation at one of the city's budget hotels and save those dollars to spend on other things - like shopping! No need to compromise on comfort though. 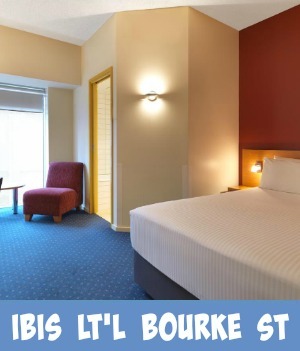 Melbourne boasts as having a selection of hotels with a truly excellent reputation for quality at a low price. Backpacker Motel style for singles, couples, groups and families. This selection of cheap Melbourne Accommodation styles and ratings standards will give you an insight into what this beautiful city has to offer. 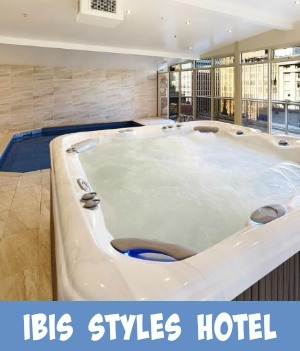 As in any world class city, Melbourne offers a huge range of choices of styles, from 5 Star quality being totally pampered and indulged, to being completely independent and self catering. 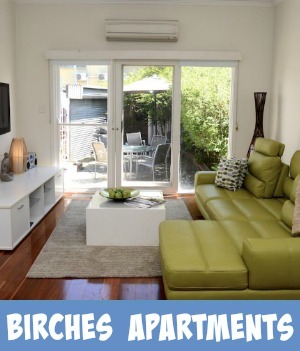 For example - Birches Serviced Apartments Melbourne, offers a 1 bedroom serviced apartment and 2 bedroom serviced apartment right in the heart of Melbourne. 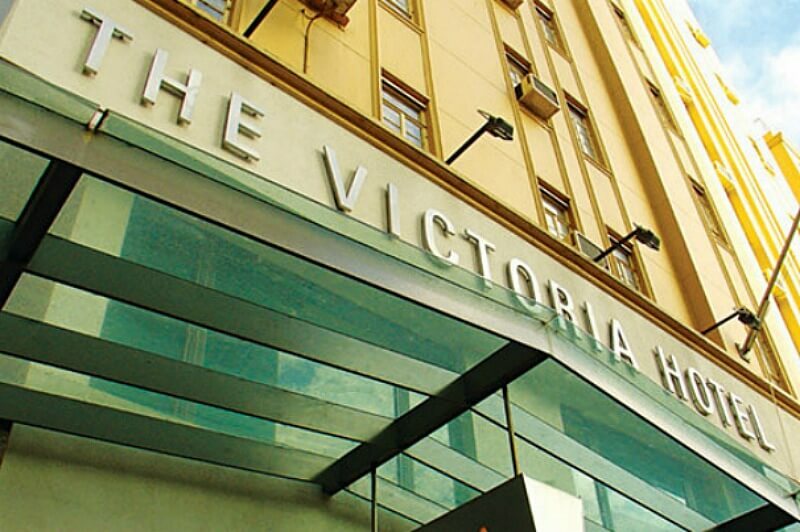 For example The Victoria Hotel Melbourne is one of Melbourne's oldest hotels situated right in the heart of the city. 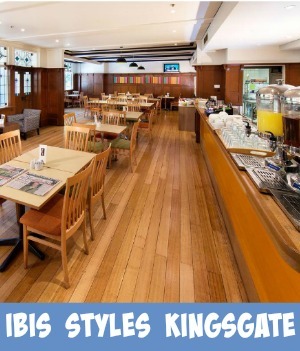 Now known as the Ibis Styles Hotel. 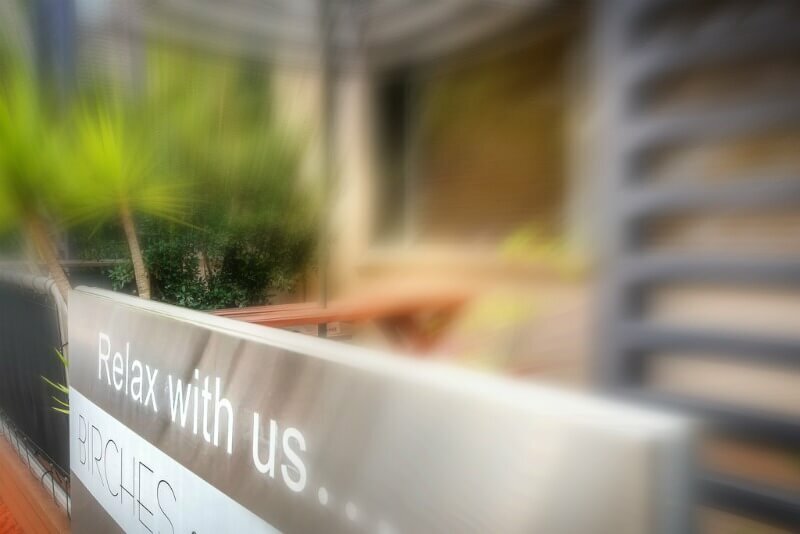 Beautiful, luxurious and yet Melbourne accommodation at a truly affordable price. 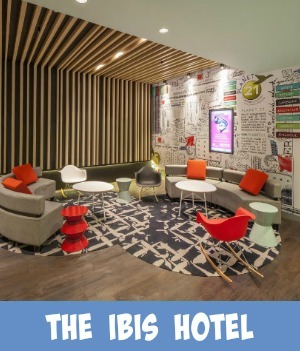 The Hotel itself is close to top Melbourne restaurants, world class Melbourne entertainment and live theatres. Federation Square and Melbourne's Block Arcade are close by. Getting around the city itself is easy using trams and buses. An excellent way to see the sights of the city is to ride on the Free City Circle Tram. Public transportation is right outside the door. This will take you to exciting places like the Scenic railway at Luna Park or the bustling new, cosmopolitan Docklands. To help you get your bearings the map use this map to check out the locale for your accommodation. You can see at a glance what is around near by. It will also show where you can use public transport. The map also shows where to eat that is local and diverse. Marked on the map are some of Melbourne's iconic tourist attractions and the cit's beautiful parklands and gardens. Melbourne is such a great city. Just a few minutes from the central business district, you will find an excellent selection of hotels and serviced apartments near the beautiful bayside beaches of St Kilda and Port Melbourne. The seaside suburb of St Kilda is a bustling and exciting precinct full of restaurants, coffee lounges, bars and ice-cream parlors overlooking the blue waters of Port Phillip Bay. Easy to access by public transport. The Yarra Tram will take you from the city and down to St Kilda via Route 96. This is a great way to take in all the sights of Melbourne and some of its neighboring suburbs. Check out this video giving you an example of cheap Melbourne accommodation near the Bay.